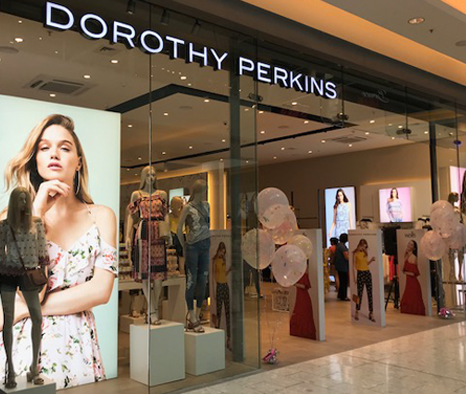 Here at Dorothy Perkins, fashion isn't just what we know, it's what we love. Exciting, feminine, versatile - but affordable too - our huge range of styles and daily new arrivals means your wardrobe can be as good at multitasking as you are. If you're looking for the perfect shopping buddy, you have found it! 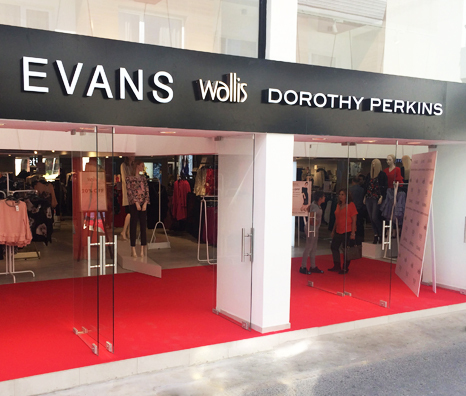 Dorothy Perkins was introduced to the Cypriot market in 2000 and Voici La Mode group took over the operations in 2016. If you’re looking for a new season fashion update, you’re in the right place! Explore our collection of women’s clothing, featuring going-out dresses, jeans, perfect workwear and more. Complete your look with gorgeous finishing touches, from scarves to statement bags! Your wardrobe will love you for a seasonal style update.